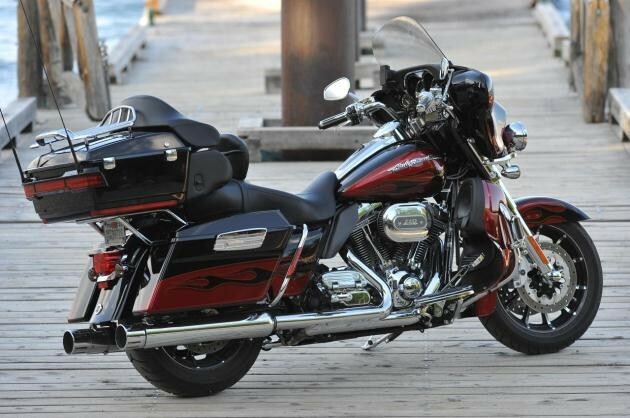 Harley-Davidson has announced that it is recalling 308,474 motorcycles and trikes. According to the <a href="http://www.autoblog.com/tag/national highway traffic safety administration">National Highway Traffic Safety Administration[/url], the rear brake switch may be exposed to excessive heat from the exhaust system. If this happens, the rear brake light may fail to illuminate. It's also possible that the rear brake system could leak fluid, causing a brake failure. NHTSA says either condition could lead to an accident. Harley-Davidson will replace the brake light switch free of charge, though it's unclear what will be done to prevent the same condition from reoccurring in the future.